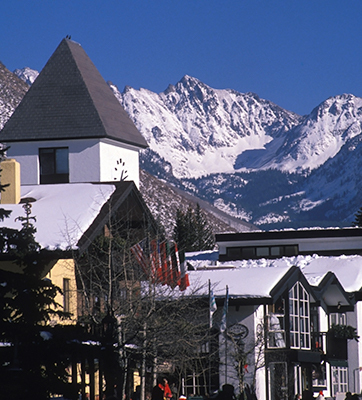 A land of big cities, quaint mountain towns and dude ranches, Colorado has it all. Plan your annual sales meeting in Denver, a vibrant city with world-class convention centers and breathtaking mountain views. Travel south and enjoy the finest luxury at The Broadmoor. 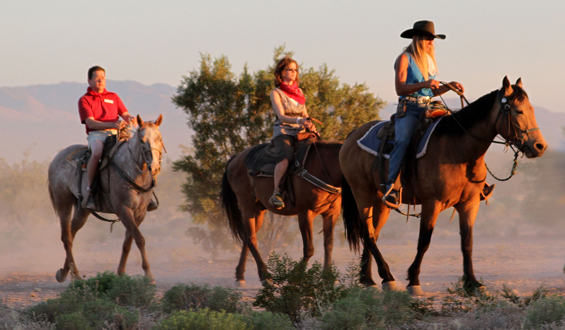 Look west to the mountains, where locals and visitors alike live life to the fullest. With exclusive facilities surrounded by natural beauty and endless ways to inspire guests, meeting planners are drawn to this beautiful destination. 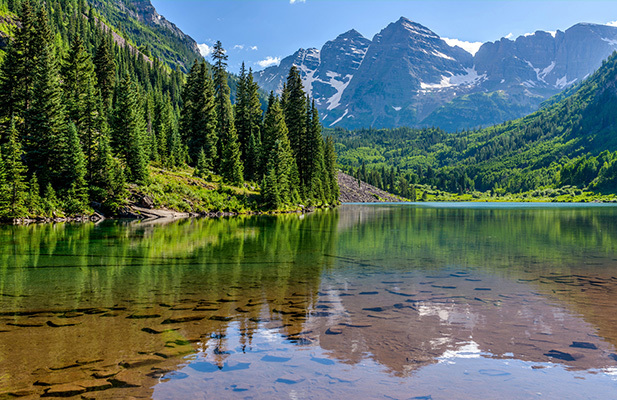 Limitless convention and meeting space, a top-rated international airport, luxury hotels and resorts, a booming culinary scene, and true, unlimited beauty make Colorado a sought-after meeting location. From the bustling city to the laid-back mountains, meetings here go way beyond the norm. Let the PRA team help you treat your guests to a mindful meeting one mile high.